Applicants who have completed Engineering Degree or are in the final year of Engineering Course in any discipline from a recognized University / educational institute with at least 60% marks till 5th / 7th semester, in regular/integrated course respectively. For ATC entry, additionally, the candidate must have 60% aggregate marks in class X and XII and minimum 60% marks in English in class XII. It’s equivalent qualification from a recognized Institute / University for Indian Navy Recruitment 2018. 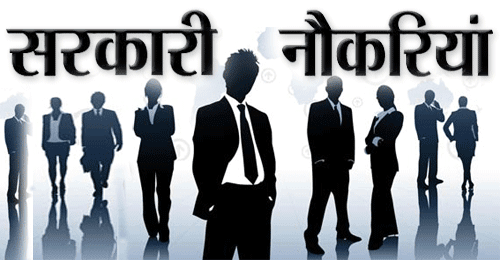 Eligible & Interested candidates can apply via online Official website page in www.joinindiannavy.gov.in Indian Navy Recruitment 2018. 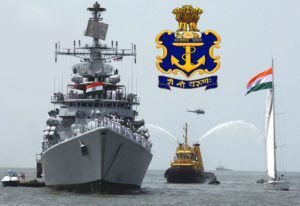 Complete the Indian Navy Jobs Application with the essential data.